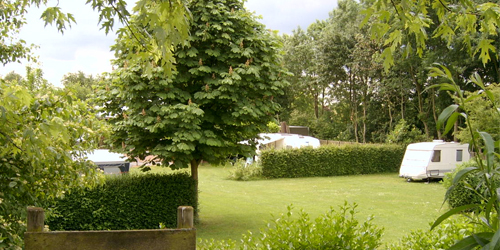 Camping “De Rijnstrangen”, the place to go camping or spend a few nights, in the heart of the surprising Rijnstrangen area, part of De Gelderse Poort area of natural beauty where the Rhine enters the Netherlands. 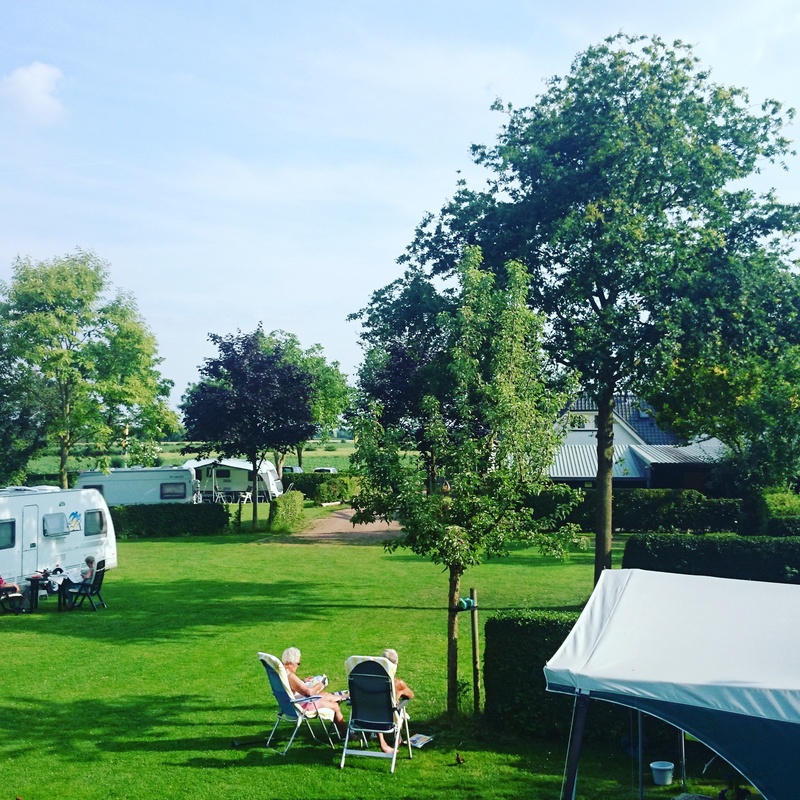 It’s home to villages, river forelands, polders and rural little dikes commanding stunning views. 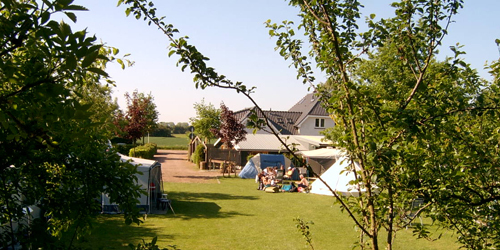 Enjoy this special area whilst following Dutch-German walking and cycle routes. Pieterpad and LF3 Hanzeroute are situated nearby. The beautiful walking route corridors through Rijnstrangen are a new addition. 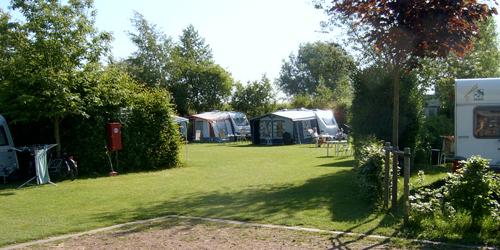 The countryside right on the campsite’s doorstep! The place for Space, Tranquillity and Hospitality.